Is your business eligible for a discounted Fibre connection? Find out more. As Kent's largest ISP, Orbital Net can colocate and provide rack space at various locations, UK wide. Looking for Hosted PBX, Cloud PBX, VoIP? We can help reduce your telephony cost and provide a state-of-the-art phone system. We have a full suite of products for education; from connectivity and filtering, to emails and hosting your secure servers. 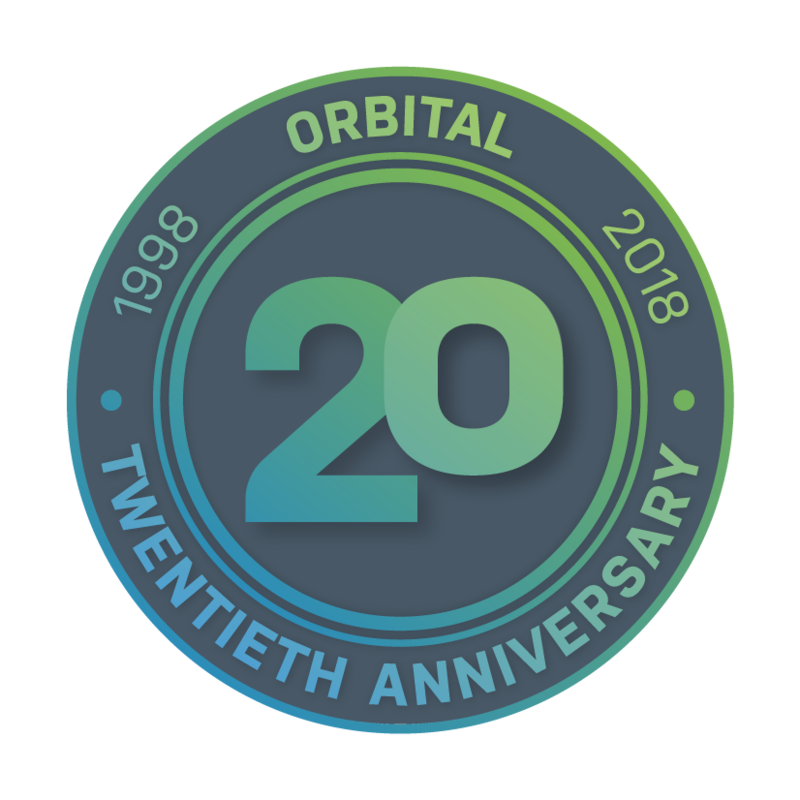 Orbital Net, based in Kent have been providing B2B services to customers in the UK, USA and Canada since 1998. With so many Internet Service Providers out there why should you chose Orbital? Orbital’s service is different to other ISPs. Click here to read more. Contact our friendly and professional Orbital solutions team today to see what we can do for your business. 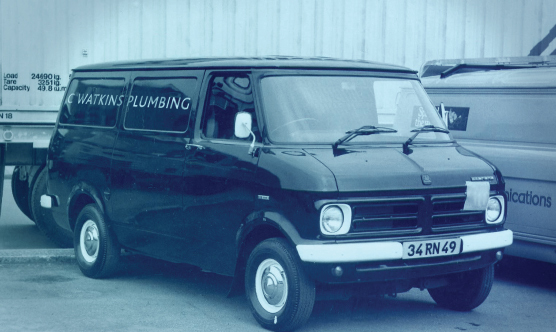 Watkins is accredited for a wide variety of services and products. They hold Gas Safe, Constructionline and NIC EIC accreditation. Watkins are members of the Building and Engineering Services Association, Construction Health and Safety Group and Construction Safety SE. 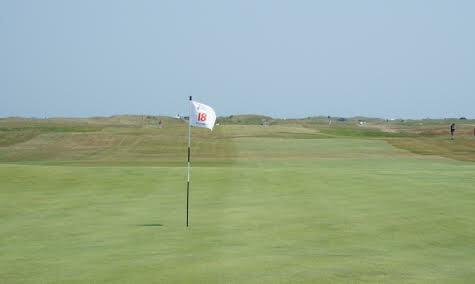 Royal Cinque Ports has hosted The Open twice previously; in 1909 and 1920. Final qualifying takes places at Royal Cinque Ports each July and has done since 2014. Royal Cinque Ports is often referred to simply as "Deal". Salvatori have recently announced that Palletways, Europe’s largest and fastest growing express palletised freight network, has awarded them the network’s highest accolade, The Platinum Club Award 2016. 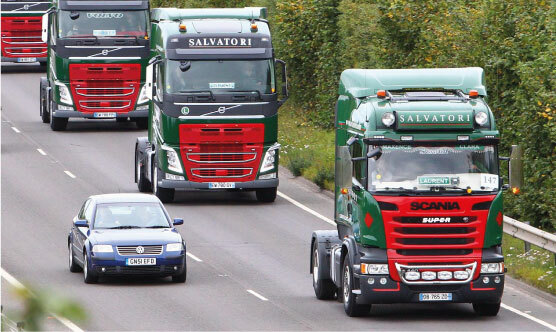 Salvatori have also invested in £1.5 million worth of new vehicles on the road. Orbital Net was formed in 1996 by Darren Brown, our current Managing Director and incorporated in 1998. For all existing customer or partner support queries, please click here to be taken to our support page.